Loving-Kindness Meditation: The Secret To Great Compassion? Imagine opening your eyes feeling that little bit lighter, and for once, optimistic about your day. Imagine feeling more relaxed with yourself, and feeling more focused so you can get out and do more of the things you love. Wouldn’t it be nice to start you day feeling lighter, more calmer and feeling more love? Wouldn’t it be nice to feel your Heart chakra open, so you can feel slightly energised and peaceful, any lingering anger almost gone? Wouldn’t it be nice to have a simple way to improve your compassion and love skills, so you can feel more younger and become more of a healthier and happier person? There is good news for you, because there is a simple exercise which does just that! Enter in the arena a new weapon for your compassion skills. This one exercise is arguably the best compassion exercise there is. It not only allows you to feel love, but also Appreciative Joy, Friendliness, Equanimity and of course Compassion. And not many exercises can do that. By daily practising this technique, this will naturally make you more into a compassionate person, which has its own rewards. And not only that, but you will reduce pity and increase genuine compassion aimed at another person (Pity merely copies the quality of concern, but doesn’t have the empathy that compassion has). You see, Loving kindness meditation has its origin in the early Sutras of Jainism, but may have been inspired by early Buddhist texts. This simple exercise can not only help you not only feel compassion but also helps your forgiveness skills as well as open up your Heart chakra. So, how do you activate this apparent health promoting, compassion inducer within yourself? Loving kindness meditation essentially is about using feelings of kindness and goodwill towards someone. * By reciting a mantra out-loud (which is what I do) and visualizing a person. * Or by visualizing directly, a Joyous version of that person, and wishing them good feelings. The way I personally do it is to use 3 sentences as a form of a mantra to help promote success and emotional well-being. So the exercise involves you saying this to not only yourself, but to 4 more people. (probably the hardest part of this whole process, because of our quick nature to judge. If it makes it any easier, think of a shop assistant). If you wish to do my version, all you have to do is to think of someone and say these 3 statements to them. It sounds mad, but the exercise above will do wonders to your emotional well-being. Not only that, but it can also help increase mental clarity, so this will also help you with your intuition, and should help motivate you to taking more intuitive action. Once you have sufficient practice in the above exercise, try to then send the warm feelings towards the north of you, then the east, south and finally west. I.e. Try to direct the feelings towards not only people that you speak to, but also your local area and ultimately other countries and the world. This could take longer, but take comfort that you are helping the world at an energetic level. 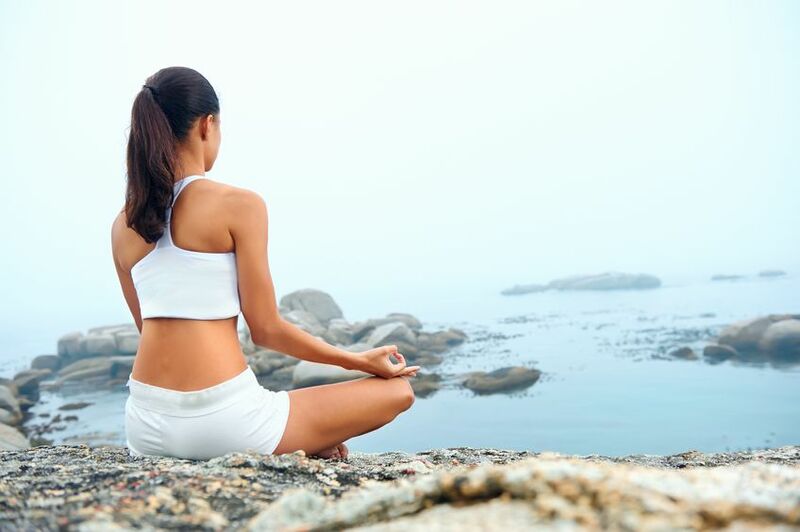 How would you like to use this exercise in conjunction with a way to deepen your meditation skills and meditate deeper than ever before (and when I say deep, I’m talking about deep Alpha, if not Theta brainwave state),so you can feel more at peace and more healthier, so you can have more fun in your life? What would you say if I told you that you can do this with some good headphones and a a CD player? Basically, there are 2 courses that will help you meditate deeper than every before. So powerful, that you can go into very deep states of meditation, so you can increase your intuition as well as some other cool stuff. By increasing your intuition, you can get a better chance of noticing your gut feelings, as well as find better ways to get creative which should help with your life style. I’ve even written a review for you, so you can get my honest opinion on the courses. Simply click here to read the review. P.S. Loving Kindness meditation is a great simple exercise which helps you not only begin the forgiveness process of a person, but can also help you increase your compassion and loving abilities. This in turn helps with your body, as well as help you with your emotional well-being. This allows you to let go and can help you become a more calmer, happier and fun person, helping you release emotional baggage from the past, as well as helping you concentrate on more important things in life. Mindfulness meditation is another great way to improve compassion. 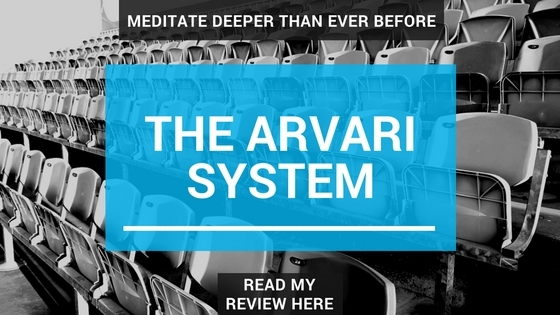 If you wish to learn to meditate very deeply, please read my review of the ARVARI course by clicking here. Previous PostPrevious Using compassion with Goal Setting, and 5 ways to achieve it! Next PostNext Ho’oponopono, What it is and why you should use it!